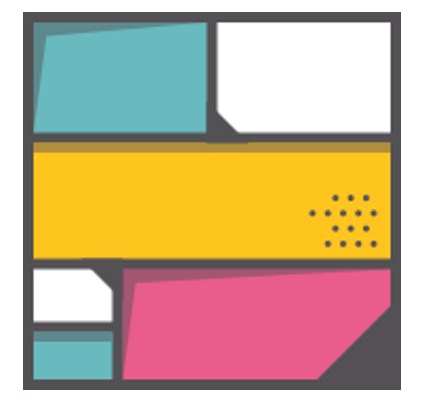 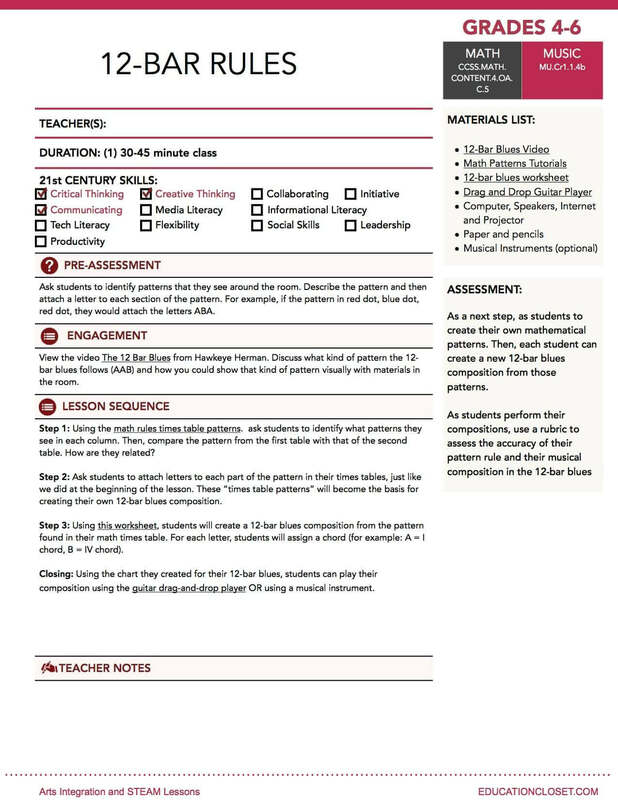 These grade 4-8 arts integration lessons are created to ensure high-quality, rigorous alignment between the content and the fine arts standards. 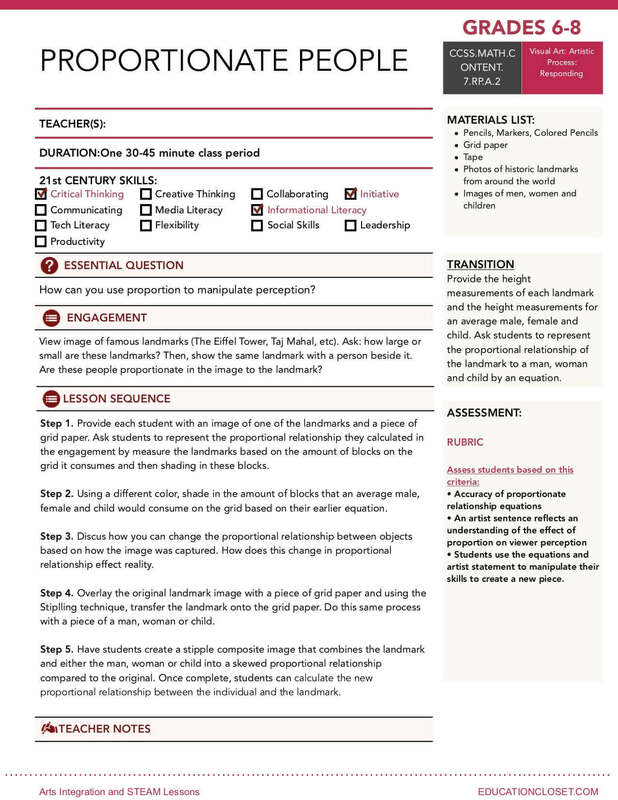 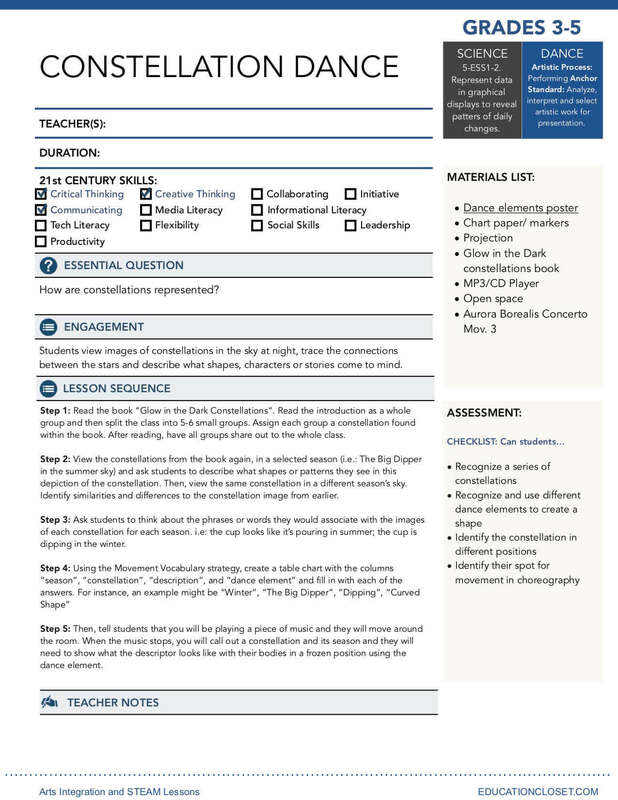 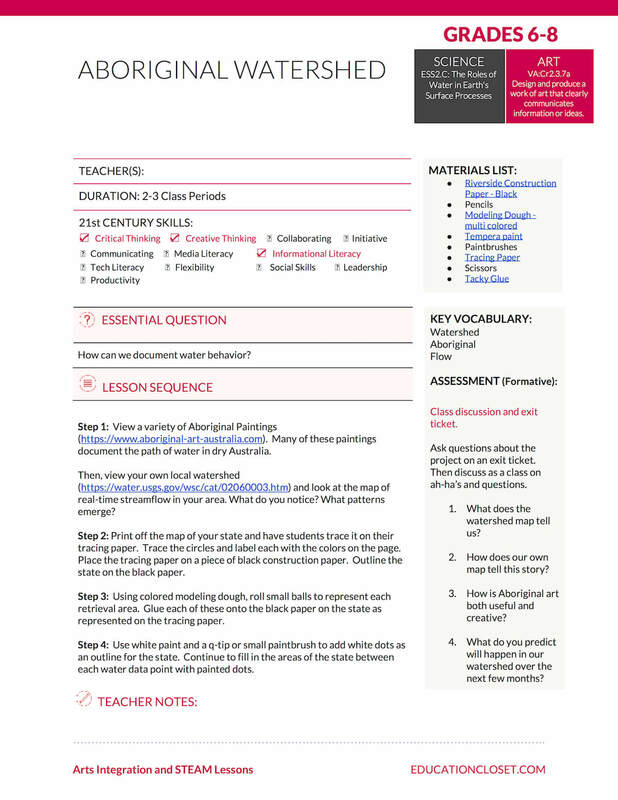 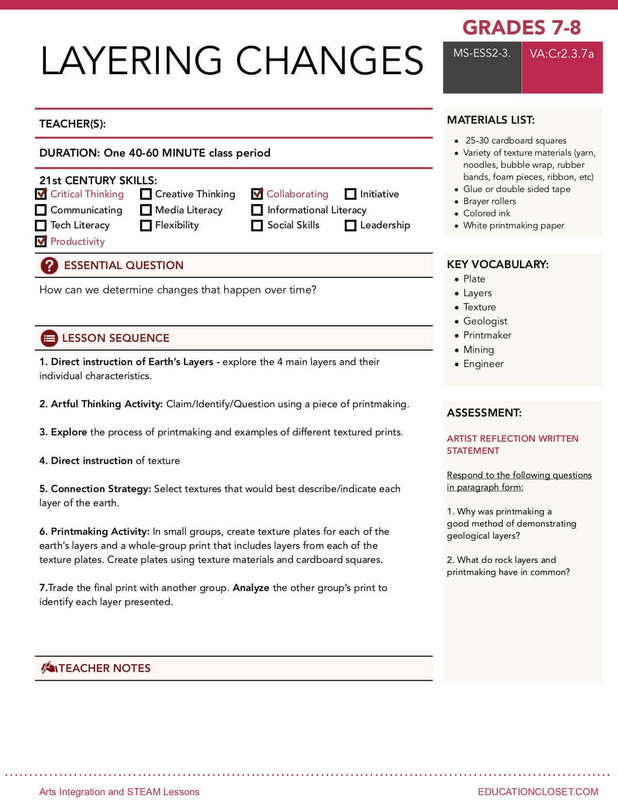 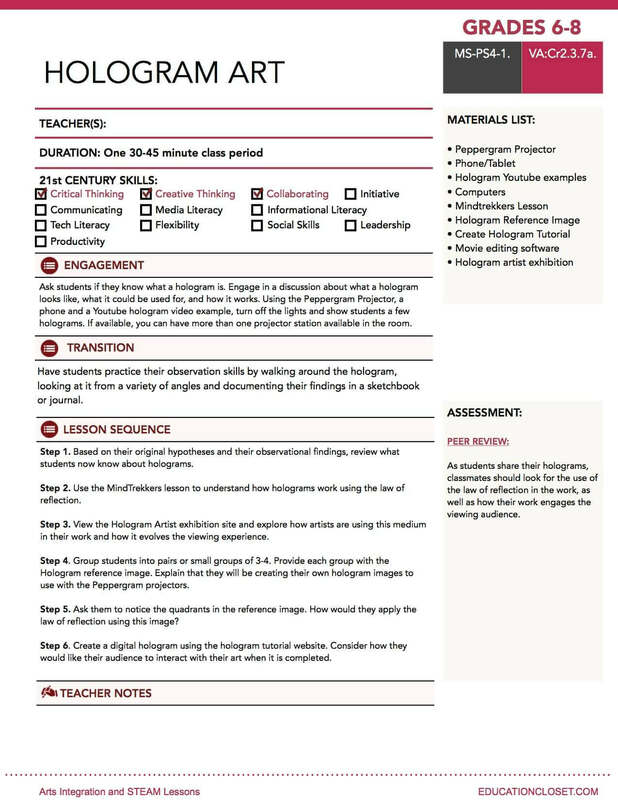 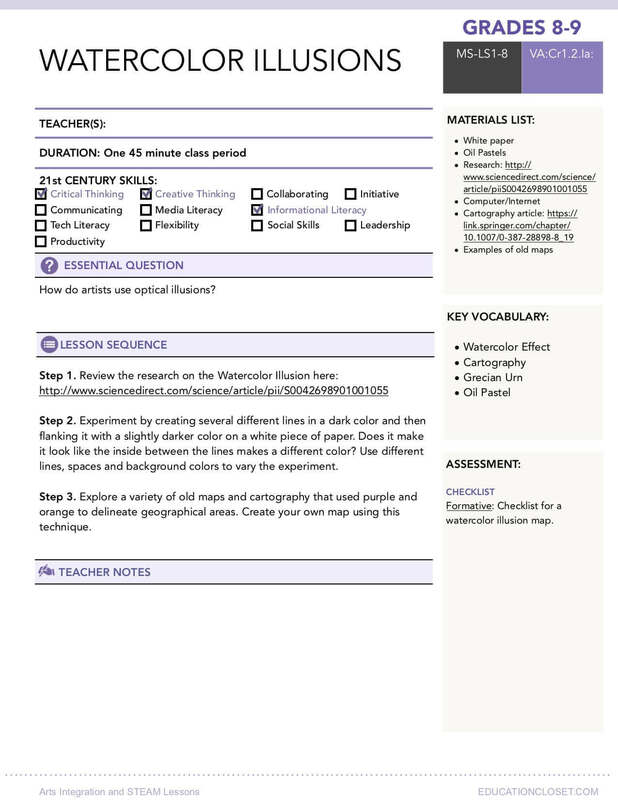 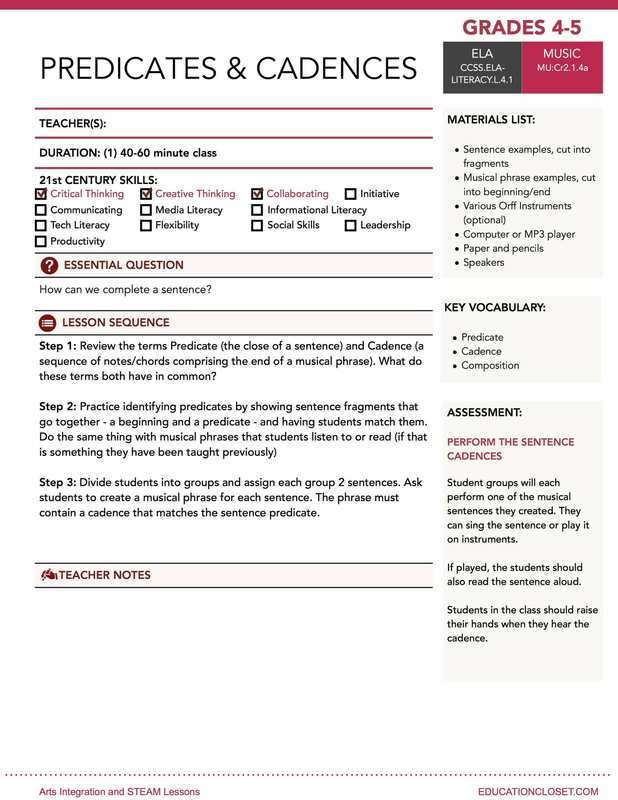 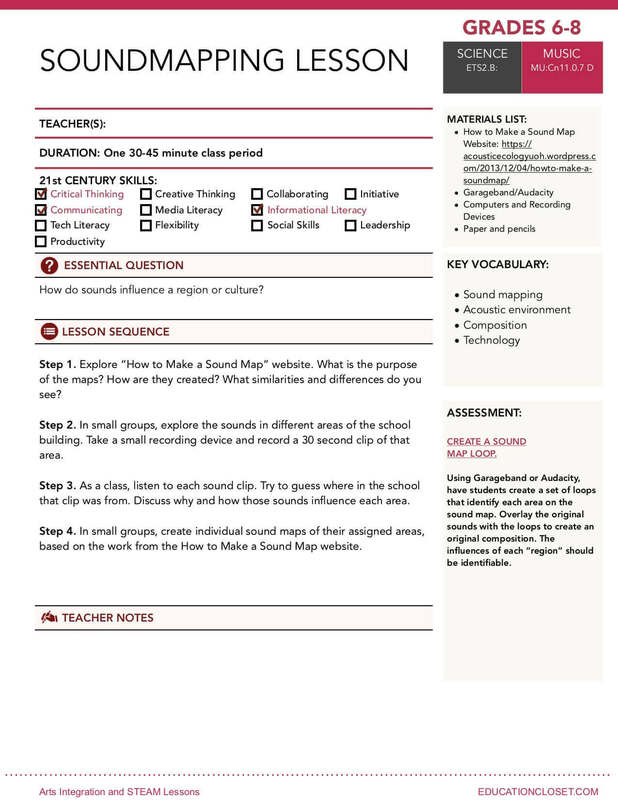 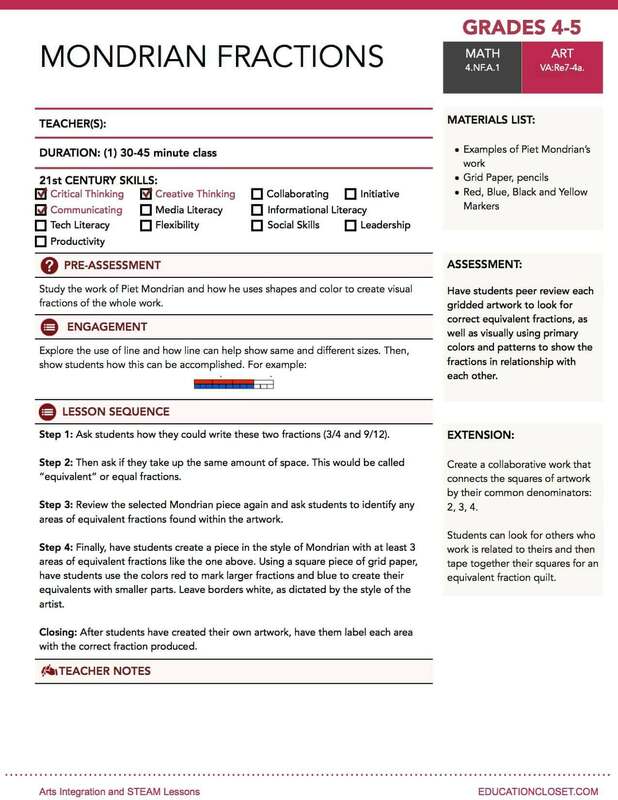 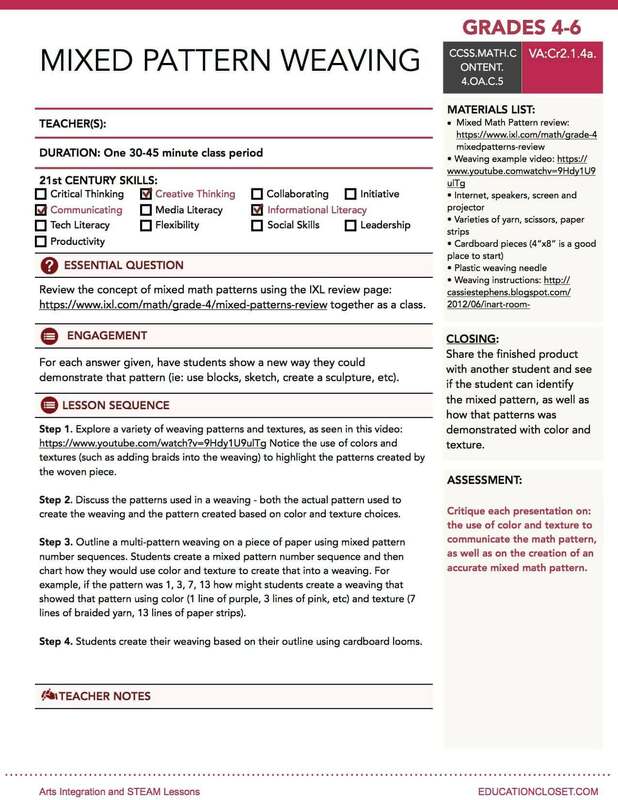 Each lesson provides a direct connection between the standard and the sample assessment, as well as a sequential process for teaching the lesson. 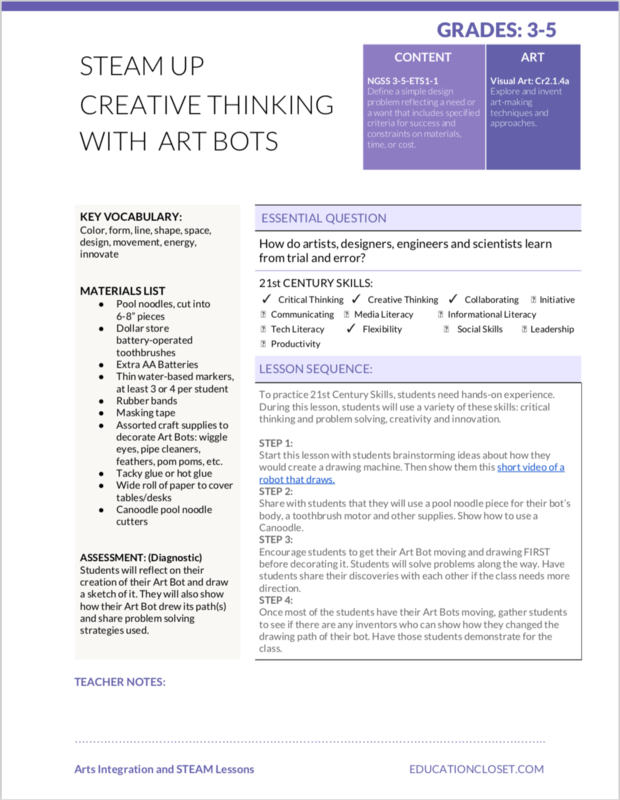 This is arts integration at it’s very best.